Your medicine cabinet is probably stocked with the things you need when you are sick or hurt. Bandages, antiseptics, tweezers, and medications for every ailment are commonly found in most people’s homes. 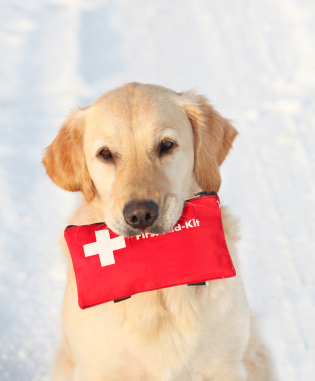 But do you have the things that you might need if your pet has a medical problem? If not, take a few minutes to stock your medicine cabinet or pantry with first-aid supplies for your four-legged family members. You never know when they might come in handy. 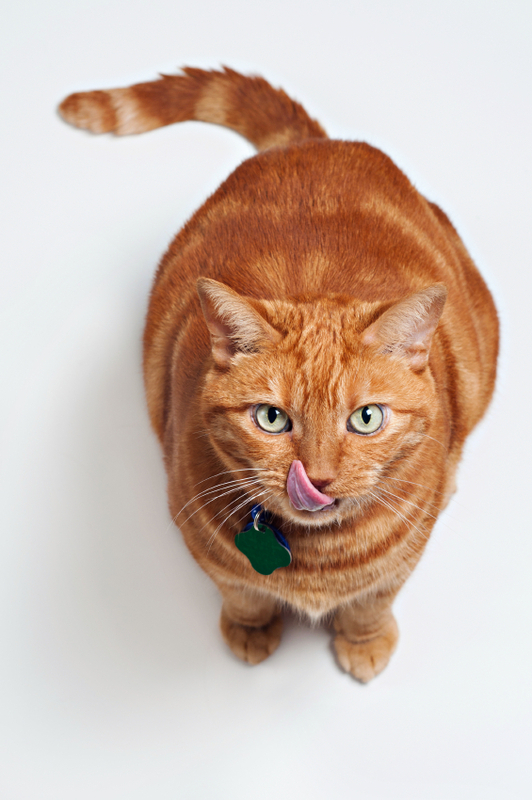 As a country, many of us have learned to turn a blind eye to pets who are overweight. 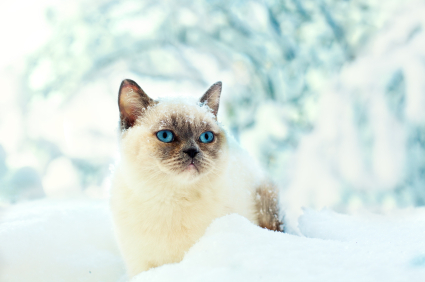 We coo and giggle over fat cats and pudgy pooches, when really there’s nothing funny about it. With over 50% of American pets tipping the scales, obesity in our nation’s pets has truly become an epidemic. The New Year has finally arrived and already its days are ticking by. But if you’re still settling on what changes you’d like to make in your life this year, you’re not alone. We know that change can be hard. Even when it’s planned, and even when it’s for the best, change is never easy. But with your pet by your side, many of the goals you’d like to achieve in 2014 don’t have to be nearly so daunting. 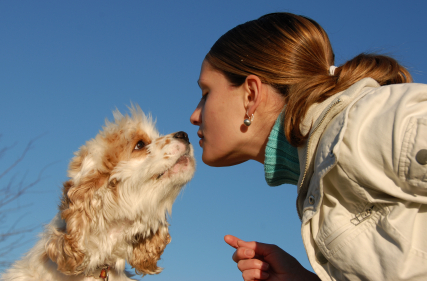 Your pet can truly be your best friend and biggest champion when it comes to creating a better life. When it comes to weight loss, your pet is your judgment-free partner. They may not be able to tell you when your jeans are getting baggy (or tight), but they can be your sounding board, your walking buddy, and your motivation – they are truly your best friends when it comes to meeting this goal.